At Femme Body we value our customers and want to ensure you feel comfortable and confident whilst working out. The bamboo plant and bamboo blend fabric is known for a number of features, which makes it perfect to use for leisure and active outings. The fabric is known for its breathable properties and is quite luxurious and soft to touch delivering comfort and a first class quality feel. 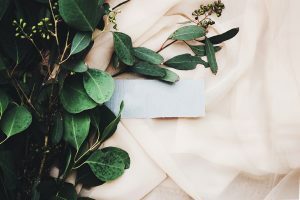 Along with these properties the bamboo plant is also known for a number of eco – friendly characteristics having a lower environmental impact and considered to be more sustainable compared to other textile fibres. The bamboo plant is known to be able to grow organically without irrigation, pesticides, chemical’s and is one of the fastest growing plants in the world – providing more oxygen then hardwood trees.